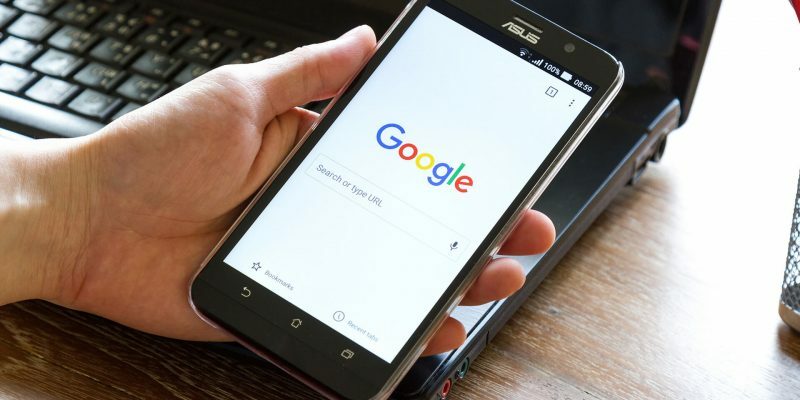 Paid Search Advertising or Pay Per Click has an instant positive impact and gives your brand immediate exposure on major search engines like Google, Yahoo, Baidu and Yandex. Our PPC & Adwords Management campaign strategies are tailored to meet the needs of our clients and their market condition. Our Paid Search Advertising services include, Adwords, Paid Search Ads, Video Advertising, Display Ads, PPC Remarketing and Social Advertising. We are professional experts in PPC Management and have extensive experience with platforms like AdWords management, Baidu PPC, Yandex Direct and Bing Ads. We are well aware that keeping a constant eye on your AdWords campaign can be time consuming but more importantly a campaign can be successful with many leads and sales if set correctly and from our experience we know which keywords are best performing and convert to leads. Its not necessarily how many visitors land on you website but the quality of the visitors. Even tiny alterations in keywords or online bid strategy changes can lead to major improvments on your ROI. So, our Pay Per Click (PPC) team will take care of this real result based marketing while you continue to focus on your core business activities. You can count on us as we will help set up the campaign correctly to get new business leads. Whether you are a corporate giant or a small business looking to drive quality traffic to your site then our PPC experts are right here to assist you with the process. You can look below to see what type of campaign meets your business requirements. Social media marketing (SMM) can help increase your customer base dramatically. Social media marketing, when done right, can lead to more customers, more traffic, and more conversions. Remarketing can help you turn your valuable prospective customers who have previously visited your website into loyal customers. We will help you re-engage visitors who have already showed interest in your products / services. Increase your businesses ROI through our measured paid search advertising campaigns. With minor updates in a campaign like keyword selection can mean better ROI. Our SEM experts create the targeted and cost effective PPC campaigns measure to your business. Yandex is the number 1 search engine in Russia and our team of search engine marketing experts drive targeted traffic and increase the campaign’s overall effectiveness. China is one of the world’s fastest-growing economy and Baidu is China’s number 1 search engine. Is your online business ready to compete? Hscoms helps online advertisers who want to market the product or service in China increase their ROI with Paid Search Marketing. Our corporate PPC package is designed specifically for companies located in various locations looking to create a better identity for their brand. We provide premium services to our corporate clients with result-oriented ad campaigns designed to meet your unique business requirements. You can rely on our expert knowledge right from setting up ad accounts along with well optimized and placed ads to attract prospective clients to your business. In addition, we don’t just track the number of clicks but also the conversion rate by making use of powerful tools like the Google Analytics. So you don’t have to go far to bring in new customers as our special corporate PPC package is now just a click away, reach us now to find out more about it. Online Business sites specifically designed for sales can benefit greatly by availing our E commerce AdWords management package. It doesn’t matter what type of niche or platform you are serving, our experts can help you gain amazing results with strong conversion rates and improved visibility by making proper use of paid ads. We will make sure the ads are well optimized to reach the target traffic resulting in quick ROI. Our professional PPC team will also take care of the monitoring part through Google Analytics to analyze important metrics like revenue generated for every click and so on. Our local PPC package is designed specially to reach prospective local traffic along with a goal to enhance your business’ online visibility. Our experts will run the campaign as per the set budget to reach your business goals on time. With an attractive ad copy, along with the usage of proper keywords that fit your business realm and the right ad placements, you can expect better conversions at a minimal cost for every click. Therefore, your return on investment will be competitive as we constantly keep track of all factors that make your local PPC campaign a major success. Our PPC experts will make sure your business stays ahead of the competition with the right ad promotion. Our extensive knowledge and experience will come into play in implementing a solid strategy that is customized to meet your business requirements on a national level. We will ensure the right set of keywords are used to appeal to various places. On the other hand, we will also keep a close eye on the progress by making use of the latest tools.